We’ve been in the auto parts business since 1932. We know a thing or two about providing quality used auto parts to our customers. 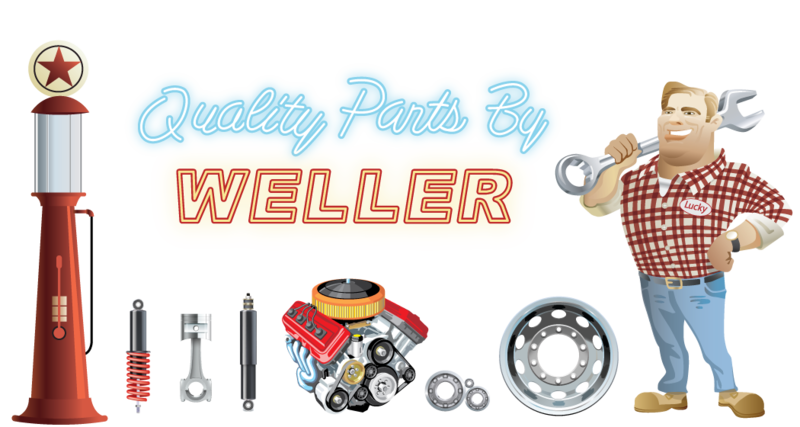 Since 1932 Weller Auto Parts has been providing quality Recycled, New, Surplus, and Remanufactured auto and light truck parts to the repair industry, and do-it-yourselfer’s. Weller provides exceptional service and a knowledge base second to none to insure the right part gets delivered on time.